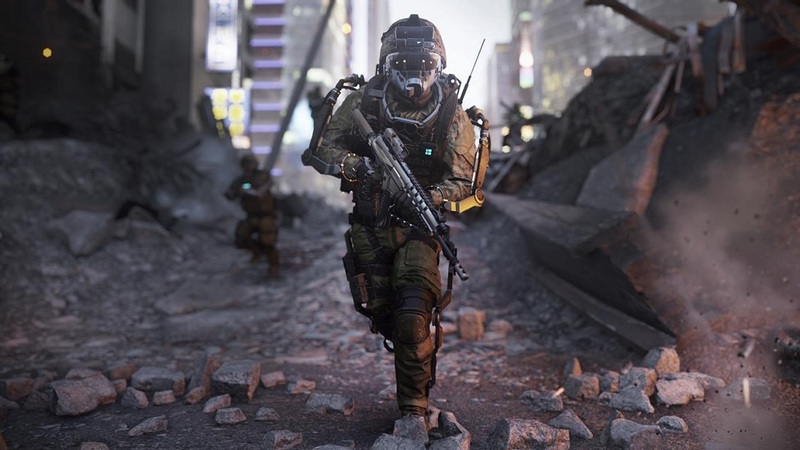 Michael Condrey, co-founder of Sledgehammer Games, has confirmed via Twitter that Call of Duty: Advanced Warfare will include 13 multiplayer maps at launch on November 4th. An additional map, entitled “Atlas Gorge”, will be available for players who purchase the collector’s edition or purchase the season pass. One of the biggest goals during the development of this game was to listen to you, the Call of Duty community. With the return of this feature, you’ll not only be able to customize your emblem, but that emblem will appear on your operator’s exoskeleton in game. We wanted to give the fans the opportunity to show off their personality in the Virtual Lobby, and in MP Matches. Including the players’ emblems on the actual exoskeleton is a nice level of additional customization, even if it ultimately may not add to the gameplay. For the players who painstakingly create masterpieces within the Emblem Editor, it will be nice to show of their hard work. Call of Duty: Advanced Warfare is set for release on November 4th for Xbox One, Xbox 360, PlayStation 4, PlayStation 3, and PC. A preorder automatically upgrades you to the Day Zero edition, however, which grants access to the game on November 3rd, a full 24 hours early.